Have a question? Please leave us a message and a customer service representative will be in contact with you within 24 hours or the next business day. Thank you for contacting us, we look forward to serving you. Leave us a question or email- sales@fortwoodhotels.com. 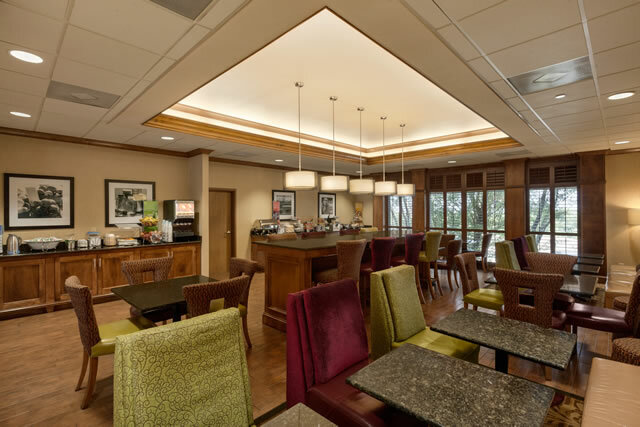 At Fort Wood Hotels our mission is To Serve …our guests, our community, and each other. If you have already stayed with us, please take a moment to complete a review online. If you have not had the opportunity to be our guest and have questions please email us or contact by phone at 573-451-3203 and let us promptly assist you, or call one our hotels directly. To contact Human Resources, call 573-336-3355 x 7451 or click here to email.